The Walmart eBooks site includes several categories of new, popular, and featured books. Browse by categories to find items related to your interests. 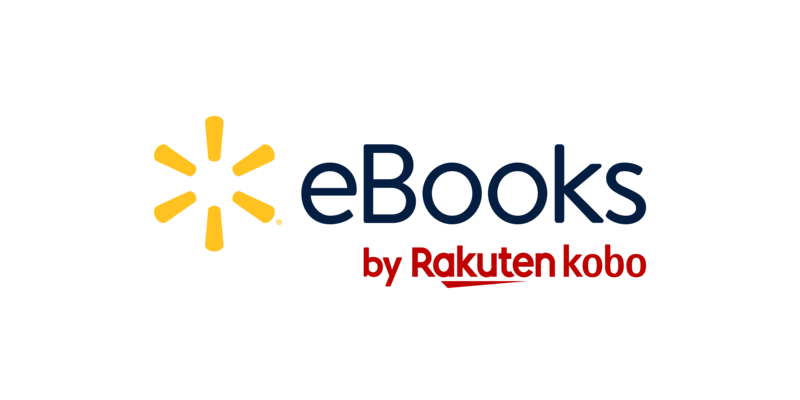 Tap the Walmart eBooks App icon. Tap eBooks or Audiobooks at the top of the page, depending on what you're looking for. Tap Browse Categories, then tap the category you'd like to explore. Note: While browsing a category, you can tap Sub-categories to see more items. Tap the cover of a book you’d like to buy. If you'd like to save the preview, tap Add to Wishlist. Complete the remaining steps to complete checkout.